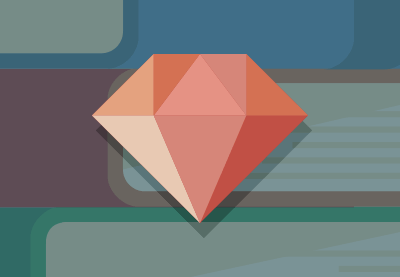 If you want to dive deeper into Ruby then this bundle of video courses is perfect for you. Use the standard libraries that come bundled in with every installation of Ruby. 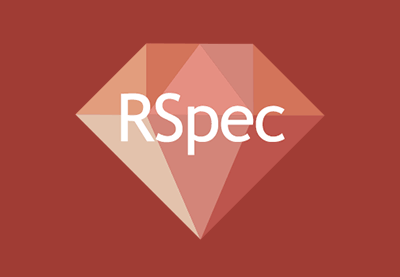 Improve the way you test your Ruby code with RSpec. Create an authentication system that’s based on the Central Authentication Service (CAS) protocol. Create a Rails application that shows your products off, allows customers to select them for purchase and also place orders so goods are delivered to them. 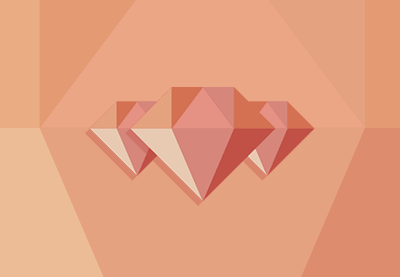 Apply the classical design patterns from the Gang of Four to the Ruby language. Build a CMS with Rails. The courses contain more than 15 hours of video, so if you're serious about taking your Ruby skills to the next level, get started with our Ruby Essentials bundle! Ruby is more than just a language, it is a whole ecosystem. 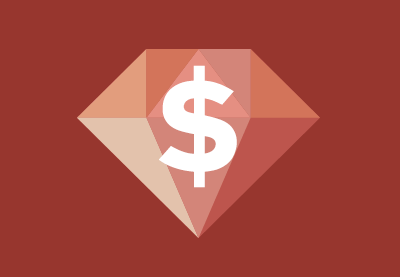 The power of the language is greatly multiplied by the thousands of gems freely available from the public gem server, but there are also some amazing tools that come already bundled with Ruby. You'll be amazed how much can be accomplished using only the standard Ruby libraries! Each library will be taught with simple examples and exercises that you can adapt for your own programming problems. With the latest major release of RSpec, testing in Ruby has become even more powerful. New matchers, a better API and more power to the user through configuration are just some of the features in version 3. Join Ruby expert José Mota and improve the way you test your Ruby code with RSpec. This course demonstrates an approach to a service-oriented architecture. We will use Ruby to create a authentication system that’s based on the Central Authentication Service (CAS) protocol: a single-sign-on / sign-off protocol for the web. Through the use of object oriented design, you will be able to create a Sinatra application that implements the aforementioned protocol specification, along with a demonstration client application that will consume those services. One of the most common and essential scenarios for a business is commerce. Online shops fill the Internet as a means of providing value to customers. If you are looking for implementing a shop yourself you're in the right place. Learn how to create a Rails application that shows your products off, allows customers to select them for purchase and also place orders so goods are delivered to them. We'll focus on data model design and on integrating Rails with Braintree to process financial transactions. Have you been programming for a long time? If so, have you faced any situation that has come to be quite hard to solve? A feature that needs change but affects other features? A bug that’s hard to solve because it affects more than one place in your code? 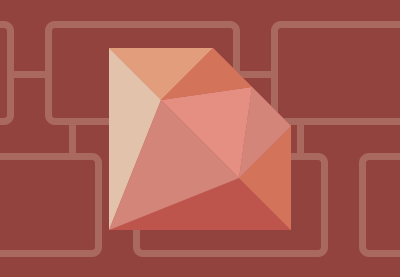 Come learn the classical design patterns from the Gang of Four, applied to the Ruby language. 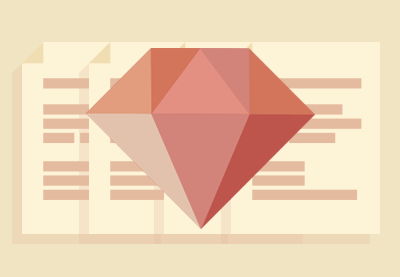 This course will show you how to build a content management system (CMS) using Ruby on Rails. We'll build up the most important functionality of a real-world CMS one piece at a time, with a careful approach to design. Enjoyed this course? Check out our course: Create a Full-Stack Rails and Ember App.